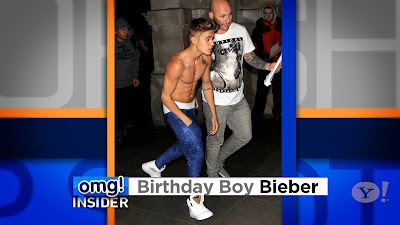 Justin Bieber is celebrating his 19th birthday and chose to ring it in Thursday night by stripping down! “omg! Insider’s” Michael Yo breaks down the day’s best celebrity photos in “Top Shots,” and you don’t want to miss these snapshots! For more entertainment news, check out “omg! Insider” on TV. Things didn’t seem to go so well for Justin Bieber in London on Friday night, as evidenced by a disparaging tweet that the 19-year-old singer posted early Saturday a.m.
E! Online reports that Bieber and his crew had some sort of disagreement with security at London club Cirque Du Soir last night, but when some of his entourage – which reportedly included Will Smith’s son Jaden, who’s just 14 -- were too young to get in, Bieber picked up his posse and packed it out. According to an Us Weekly source, Bieber left the club because Smith couldn’t get in. "They could have stayed if Jaden left, but Justin wanted to be loyal to his good friend,” the mag’s source said. 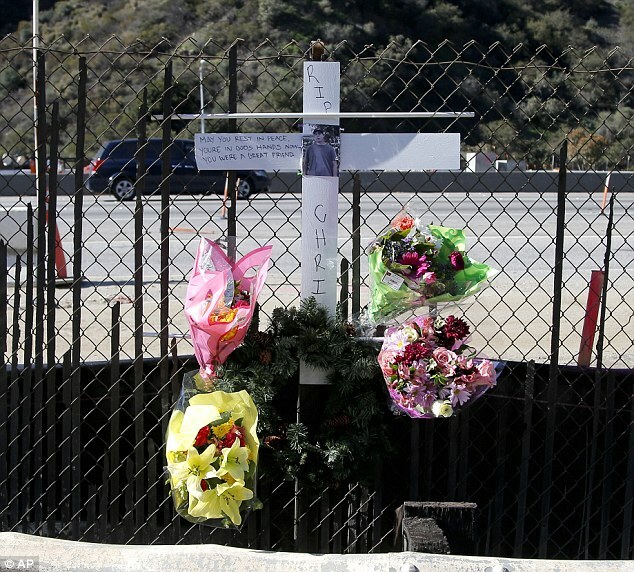 Splash News, which photographed the singer, claims that Bieber only stayed at the club for five minutes – entering at 2 a.m. and leaving at 2:05. The photo agency says that he then headed to McDonald’s in Earls Court before returning to his hotel. 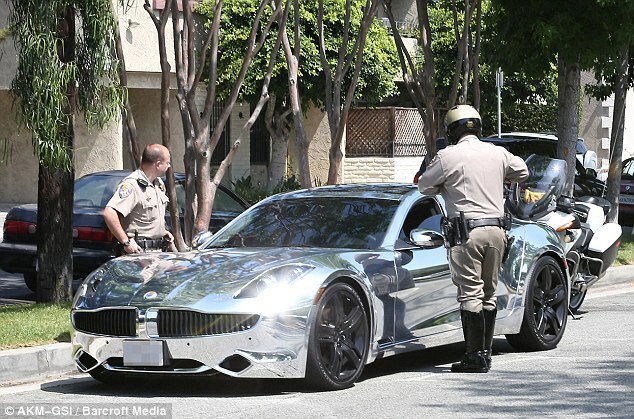 But before he left, according to E!, Biebs was rolling big! He reportedly had spent about $12,000 on bottles of alcohol. The legal drinking age is 18 in the U.K.
A spokesperson for the club spoke with E! Online, saying, “"We, like all clubs in London, operate a strict age policy. 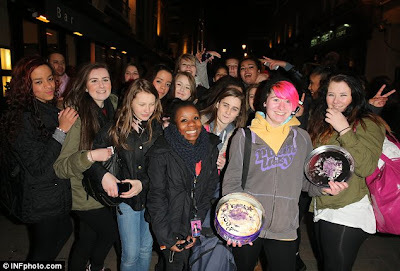 As a few of the members of the party were under the suitable age of 18, the security team at Cirque Du Soir, London, clearly explained this rule and refused entry to the club for anyone who could not provide us with adequate proof of age … Justin Bieber visits Cirque Du Soir regularly, and he and his friends are always welcome, as long the members of the group are legally old enough to enter the club. This was simply a matter of regulation that we must adhere to. We are very sorry, and understand it's his birthday, but our hands are tied with local authorities and rules we need to follow as club to keep our license. We clearly didn't want to give him the 'worst birthday.' He is a friend and previously was always welcomed with open arms." On Thursday night, Bieber celebrated until almost 6 a.m. at club BLC (British Luxury Club). He was photographed heading home shirtless wearing bright blue pants.